I like the idea of accumulating and I was interested to find whether I could accumulate without having to invest freshly earned money. There are several ways it can be done but this post is to take you through the Free options, like Coin Faucets. I had previously written them off as probably paying out such amounts that they wouldn’t be worth it, but I decided to put it to the test. I signed up a week ago and I was surprised by the results. I used 4 different sites with the first 3 being just re-skinned versions of the same platform but giving out different currencies. Cointiply looks to be by a different provider as it has a more distinct look and in my opinion a bit nicer. I have listed below the sites I used and the amounts I earned during the week with a links to the sites. It has my referral extension on the end, that doesnt negatively impact you in any way but if you would rather not then just chop off the last portion of the URL. Over the week I did 62 rolls, which works out at roughly 9 rolls per day. I have put my own $ values for the currency based on what is on CoinMarket cap on 9th of Feb 2019 at 10am GMT. Having tested these sites for just 1 week, I feel like I have done enough of those Captcha images to last me for a life time. The Cointiply site felt the best and I feel that it came down to seeing that I was not just getting the bottom payout every time. All of these sites do have ways to get free rolls or do activities to earn more of the coin, but I did not do those because they just seemed like time commitments for even smaller gain. During the week I found some other ways to get free Crypto, so I thought I might as well talk about those too. 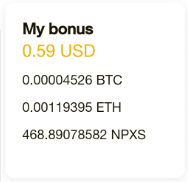 With half of that USD value coming from the PundiX’s NPXS. This works out quite well compared to the amounts I was getting from the Coin Faucet type sites, but most of that value is coming from the sign up bonus and the daily reward claims are more like $0.02 worth. This seems to be a recent development and it is interesting to see what BAT and Coinbase are doing here – as well as the value of BAT you can get. 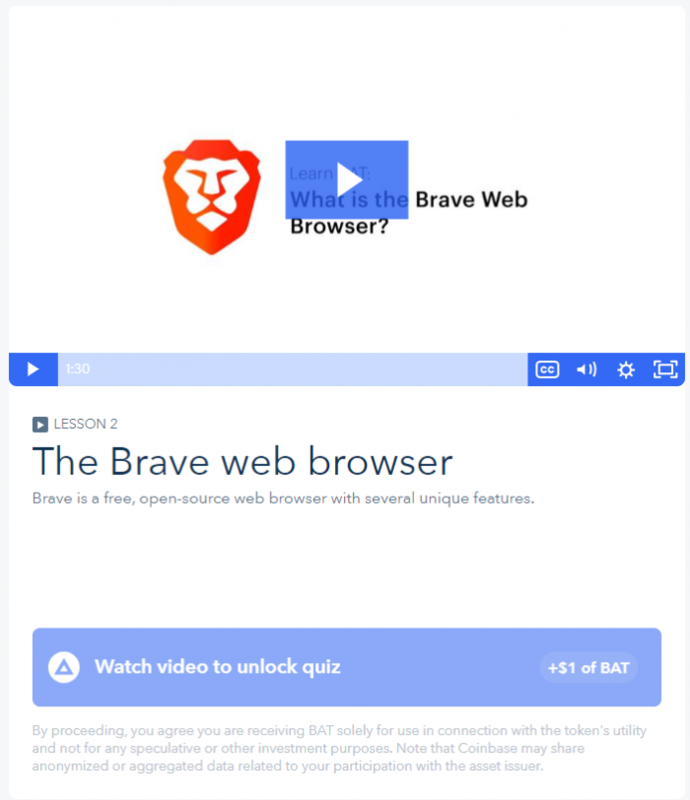 Before I get into this, getting the BAT reward is reliant on using the Brave browser, which if you dont use already is a) A really nice browser that has an ad control feature and future development where you can opt to see ads and actually get commision yourself for doing so; and b) You get an amount of BAT just for switching over to use Brave. Thanks for reading and I hope this has helped spread some knowledge. 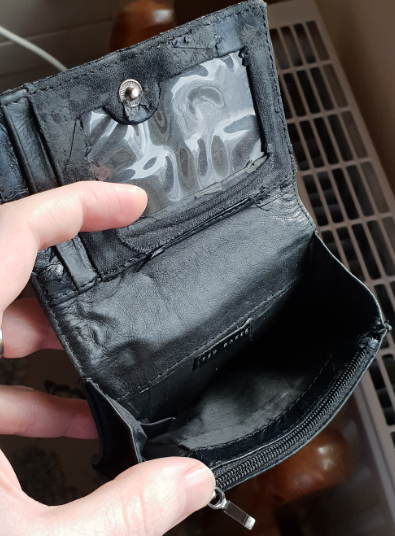 If you have found any of your own ways of earning Crypto that blow these away, feel free to let me know about them in the comments!